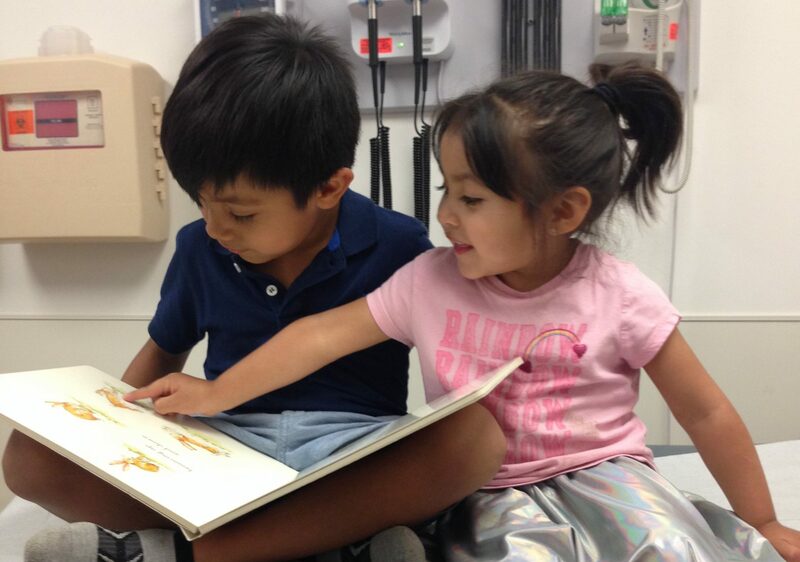 Reach Out and Read Illinois – Doctors prescribing books, one child at a time. Reach Out & Read Illinois prepares low-income children for kindergarten by incorporating books into pediatric visits from six months to five years, connecting families to neighborhood resources and encouraging families to read together. Reach Out and Read Illinois builds on the relationship between parents and healthcare providers. Books are an important part of early learning and brain development, and Reach Out & Read Illinois distributes over 118,000 books and early learning resources to families every year. Yet, this is only a fraction of those that need support. Read our most recent newsletter to stay up to date. Biskup & Segui Pediatric Partners P.C.